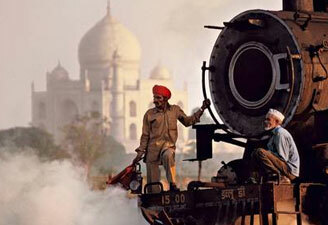 Varanasi is a soul soothing city which charms many to book Varanasi Tour Package. Every year thousands of travelers book Varanasi Holiday Package to spend some time in the lap of spirituality and serenity. 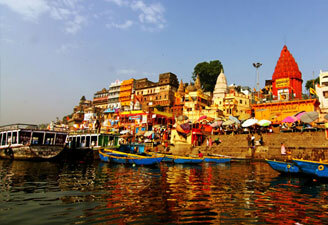 A Varanasi city tour treats you with beautiful ghats, uncountable temples and pilgrims indulging in rituals. Book your Varanasi Trip Package with us and we can help you explore the best Varanasi attractions. We remain one of the most reputed tour operators in Varanasi treating you with knowledgeable Varanasi tour guides. We also have a special Varanasi to Gaya tour.